​United Cigar Group works with top cigar manufacturers throughout the world to create unique cigars built exclusively for the premium cigar retailer. 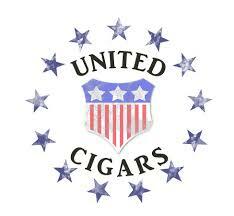 The Brands of United Cigar are all Exclusive Cigar Products that were needed and not found to be available anywhere… so they were created. Those who carry United Cigar Products also are enrolled in United Cigar Retailers and will receive training and marketing seminars for themselves and their employees as long as they remain in good standing.